Not as useful as an X5, and people will make assumptions about you. Not cheap, either. 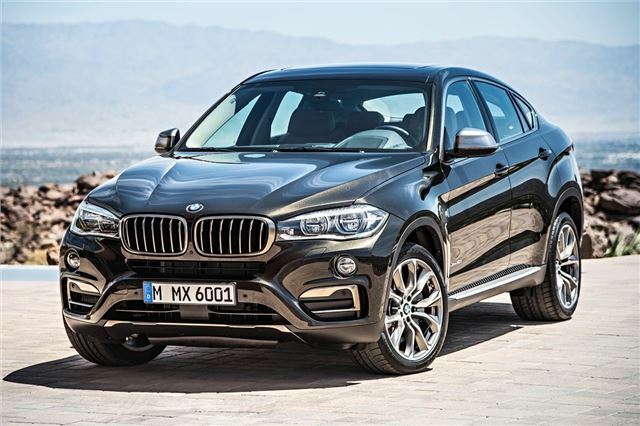 Back in 2008 BMW gave SUV haters the perfect model to vilify with its X6. The concept itself seems flawed, it basically an X5 underneath, with a more rakish coupe fastback removing some practicality. 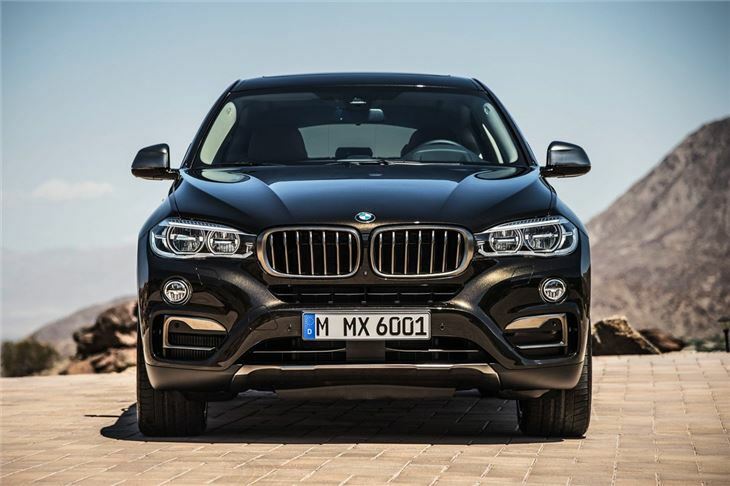 BMW seemed to hit a winning formula, though, enough, indeed, that for every 5 X5s on the road it sells an X6, which is why BMW keeps it on its price lists, and gave us a new one back in 2015. Divisive then, but that’s arguably part of its appeal, and for all the talk of boot capacity - it losing 345 litres of ultimate loadspace over the X5 - when was the last time you filled your boot to the roof? A statement, status car for buyers, then, who don’t give a damn what others think, and, frankly, if you’ve the money and the inclination then there’s nothing wrong with that. Distancing it from the X5, BMW calls the X6 a ‘Sports Activity Coupe’, the brochure seeing a fella teeing off from a pier with his 3 wood, with a big expensive mountain bike hanging off the back of his X6 behind him. Conflicted then, or just differing take on crazy golf. Blame the marketing people for that bunkum. In reality the X6 will more than likely be used to be drop Jessica and James at schools where straw hats are part of the uniform and every term comes with a sizeable bill. 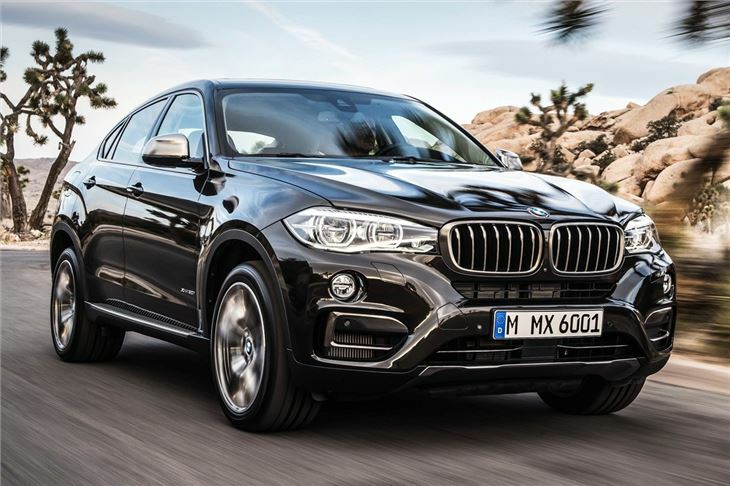 With this current second-generation X6 it’s gained a degree of acceptability, not least because it started a trend for coupe-like SUVs and we’re more used to seeing them. BMW itself followed the X6 with the smaller X4, while Mercedes-Benz has copied the idea with the GLC Coupe and the GLE Coupe. Certainly the styling with this X6 is a bit more resolved than its predecessor, which was big bootied, despite not being big booted, the X6 now being a bit more balanced of line. Still overt though, deliberately so, its chunky stance, busy detailing and bold grille are all an X6 signature. BMW doesn’t bother with SE models here, with M Sport the norm - assuming you’ve not gone all-in and gone for the M models themselves. M Sport cars come with 20-inch wheels as standard. If that’s still not big enough M Sport Edition trim gets 21-inch alloy wheels, interior carbon trim and an M Sport Plus package that includes the Digital Cockpit, Head-Up display, sun protection glass and improved Harman Kardon audio equipment. Being a car that’s at the more irrational end of the buying spectrum the engine line-up does without the X5’s most parsimonious choices. 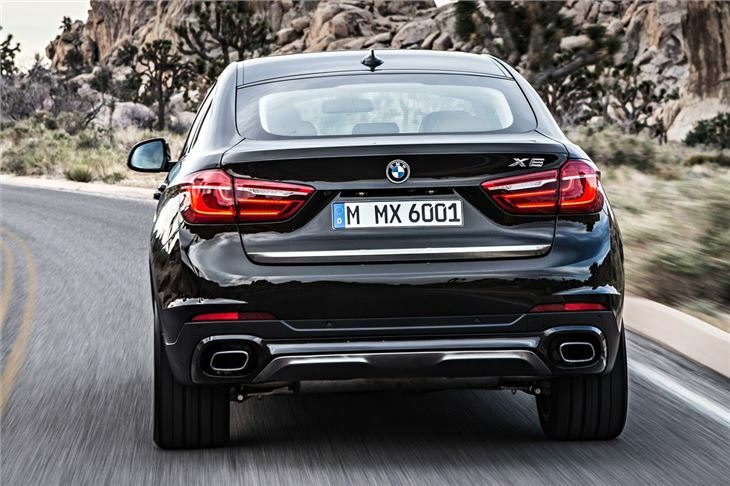 There’s a choice of a turbocharged petrol V8 of 4.4-litres in the xDrive50i, its 450PS and 650Nm of torque enough to get the hefty X6 to 62mph in just 4.8 seconds. 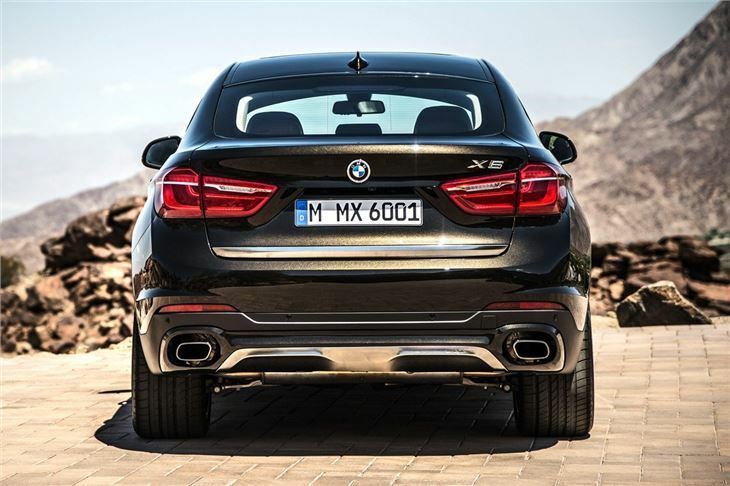 If that’s not a quick enough way to burn through a tank of fuel then the X6 M is worthy of consideration, with the 4.4-litre V8 boosted further, for a 575PS output along with 750Nm of torque. That allows it to get it to 62mph in just 4.2 seconds, which is a bit silly. Addressing the conflicting goals of outrageous performance with a nod, albeit slight, to economy is the M50d. 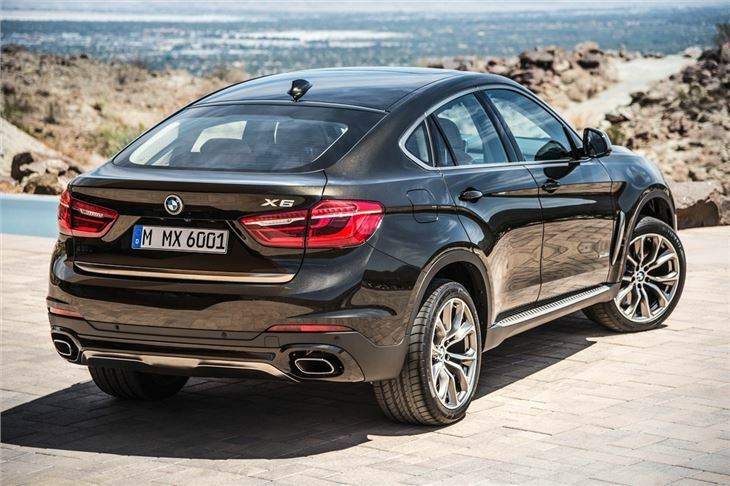 As that little d suggests, this alternative X6 M car is a diesel, it using the same base 3.0-litre in-line six-cylinder as the rest of the diesel line-up but having a triple turbo set-up to allow it its 381PS and 740Nm output. Even so, it takes a whole longer to reach 62mph than the petrol M, for a still not slow 5.2 seconds. The rest of the diesels are a little bit more sensible, with the xDrive30d M Sport and xDrive40d M Sport having 258PS and 313PS respectively, it unlikely that anyone will find the performance of either lacking. They’ll also help keep the running costs on the right side of horrendous, just. Both have an official combined consumption figure of 40.3mpg - the reality likely to be at least 10-15mpg off that. 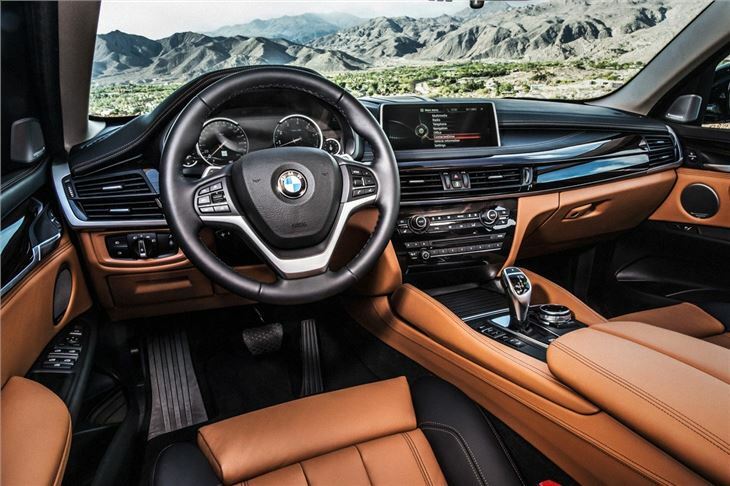 As the xDrive in all the models’ names alludes to, all are four-wheel drive, and all are automatics too, with an eight-speed transmission coming as standard.